Here at Fisher Orthodontics, we truly value our patients. 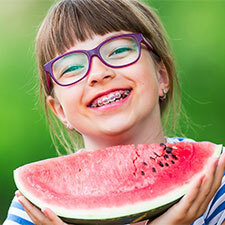 It is our goal to give our patients the very best orthodontic care possible. We also know that there are a lot of choices out there, so we are glad that you continue to be one of our valued patients. Here at Fisher Orthodontics, we are committed to providing you with exceptional orthodontic care. We want you to expect nothing but the best from us, and we look forward to taking the best care of you and your smile! 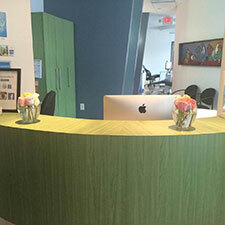 We strive to make sure that all our patients have an enjoyable visit every time they visit our office. Upon arrival, you will always be greeted by our friendly receptionists. We understand a trip to the orthodontics can be intimidating; that’s why we do everything we can to ensure you have a comfortable, welcoming, and stress-free experience. If you would like to schedule your appointment or have any questions about our practice, please don’t hesitate to call us today at (770) 319-8220! 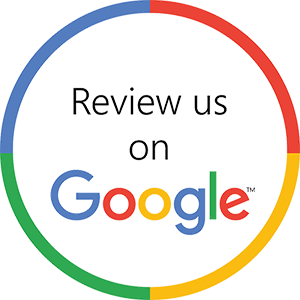 "The staff is very friendly and we always get prompt and courteous service. I have been bringing my son here for the past couple of years for his braces. I would recommend Fishers Orthodontics to anybody looking for excellent service and a friendly staff." 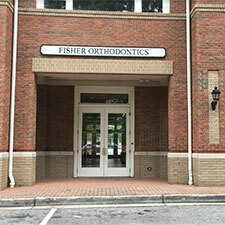 "Dr. Fisher and his staff arephenominal! I had some financial and family issues that kept my teen away for about 2yrs of not being seen (yikes!). When i brought him back they remembered him and that felt so personal and welcoming"
"I have been to plenty of Orthodontist but NONE of them can compare to Dr. Fisher.Dr Fisher and his team always keeps me smiling or laughing from the moment I walk in the door. Great Professional Service, Great Customer Service and Exceptional Service 🙂 Thanks Dr Fisher!!"